If you have billing or account questions, you can reach one of our Customer Service Representatives using the following numbers. If you are calling outside of normal business hours, you will be given an option to leave a message, or to have your call routed to our Water Plant which is manned 24 hours a day. 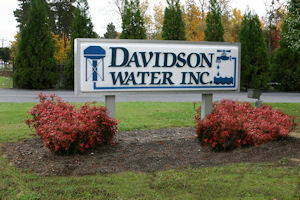 Alternatively, you can call our Water Plant directly at 336-787-5800.